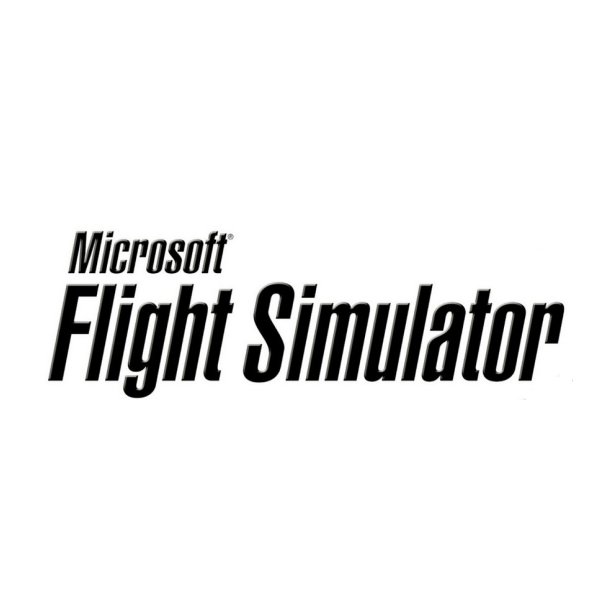 Microsoft Flight Simulator font here refers to the font used in the logo of Microsoft Flight Simulator, which is a series of flight simulator programs for the Microsoft Windows. The font used for the game logo is probably Helvetica Ultra Compressed (manually italicized). You can view more details about the font here. In addition to Microsoft Flight Simulator, Helvetica typeface is also used in the following logos, movie posters or album covers etc., including: Panasonic, Farming Simulator, Xenoblade Chronicles, Funimation Logo, SCCA Logo, Captain Phillips, Jackass, BMW, NSYNC Logo, Grey’s Anatomy, Bendix, Love Actually, Jason Bourne (film), What Women Want, Let It Shine.